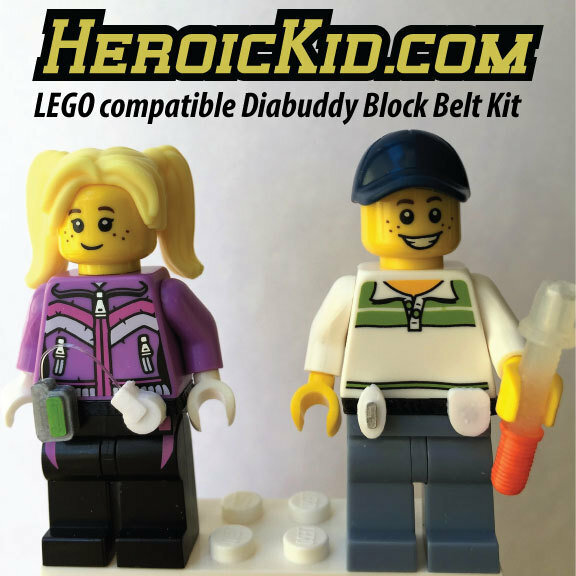 This is the Diabuddy Block Belt Kit. Standard size LEGO people compatible and easy to install and remove. The capped insulin syringe snaps into the tiny hand perfectly. Hand assembled and detailed. LEGO People NOT Included.